Buying with The Collector is easy. 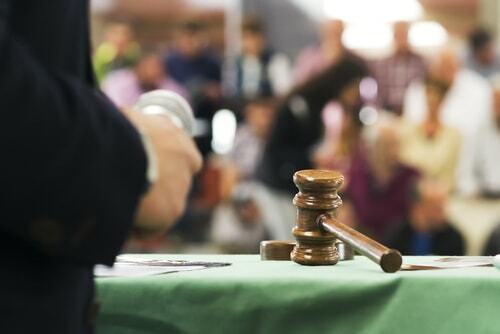 Anyone can attend the auction or an absentee bid can be submitted to our friendly team. Payment and collection of goods is required by Friday following the auction. Items can be posted at buyers cost – a handling fee will apply. Payment by Credit card (with the exception of Amex), cheque, money order or cash. A 22% buyer premium + GST applies. 2.2% charge applies on Credit Card and Eftpos transactions. 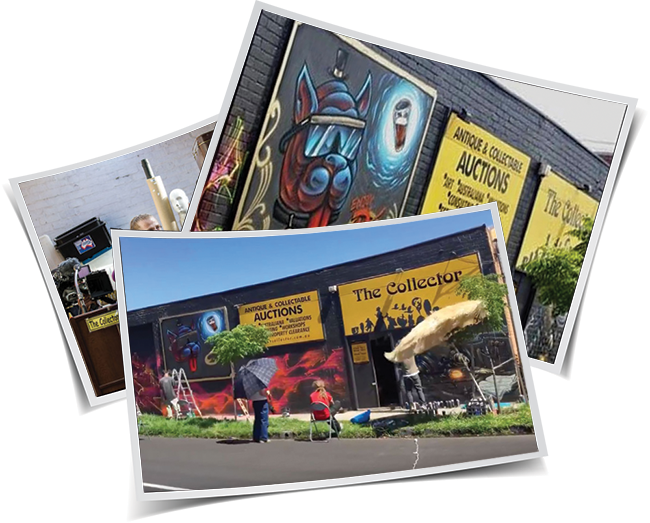 We have various Bidding means available just for you! Aliquam lorem ante, dapibus in. A vel lacus sagittis amet odio sociis lorem nascetur, arcu sit proin a vel porttitor risus a lundium lundium elementum habitasse. Aliquam lorem ante, dapibus in. A vel lacus sagittis amet odio sociis lorem nascetur, arcu sit proin a vel porttitor. 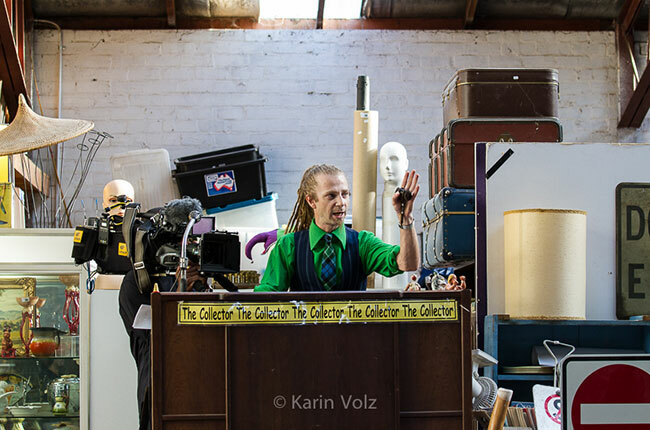 Our Auctions are held on our premises every Thursday starting at 6pm. Viewing available 10am – 6pm Wednesday and 12 – 6pm Thursday. Bids accepted by phone, fax or email. NO ABSENTEE BIDS ACCEPTED after 5.00pm on the Thursday of the sale. All bids must be in minimum increments of $5. Bids are executed at the lowest price as permitted by other bids or reserves if any, and subject to the conditions of sale. 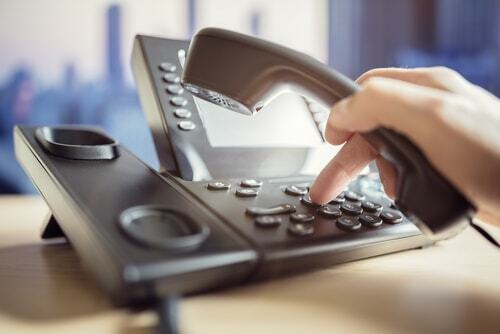 Telephone bidding can be arranged on more expensive items. Upon confirmation a member of our staff will call you well in advance of the lot being sold. Please call 03 95687811/22 before 5 pm on date of sale to arrange. 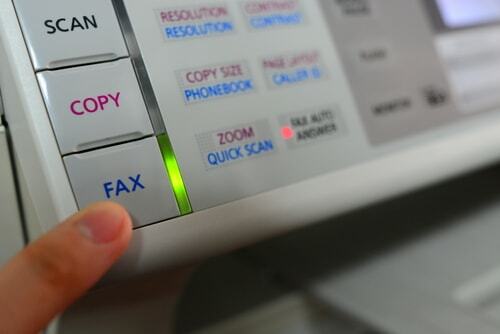 Fax your completed Absentee Bidding form through to us on 03 9568 7866 before 5 pm Thursday.